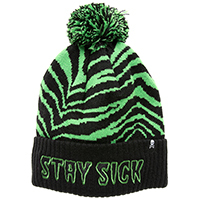 You can earn 6 AYP PUNK ROCK POINTS on this product! 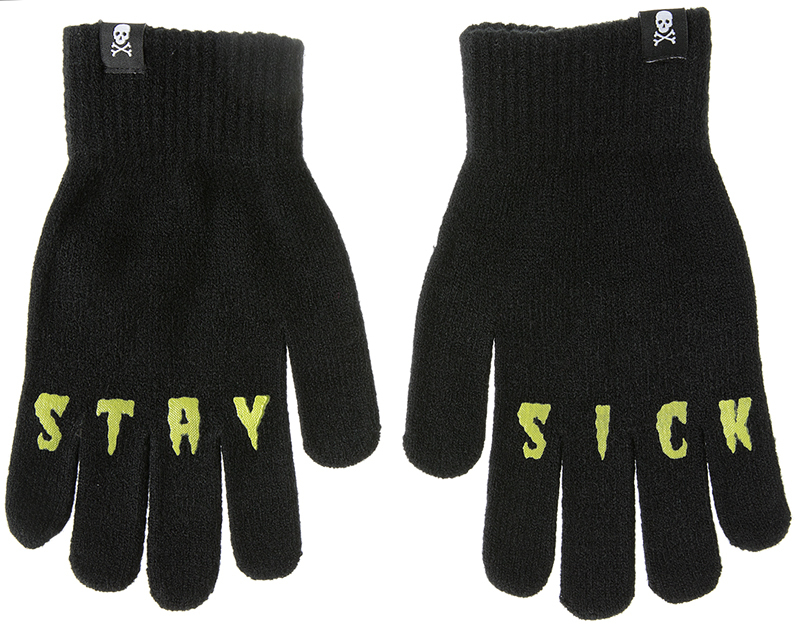 It's chilly out there, so keep your hands toasty & Stay Sick in our Sourpuss knit gloves! 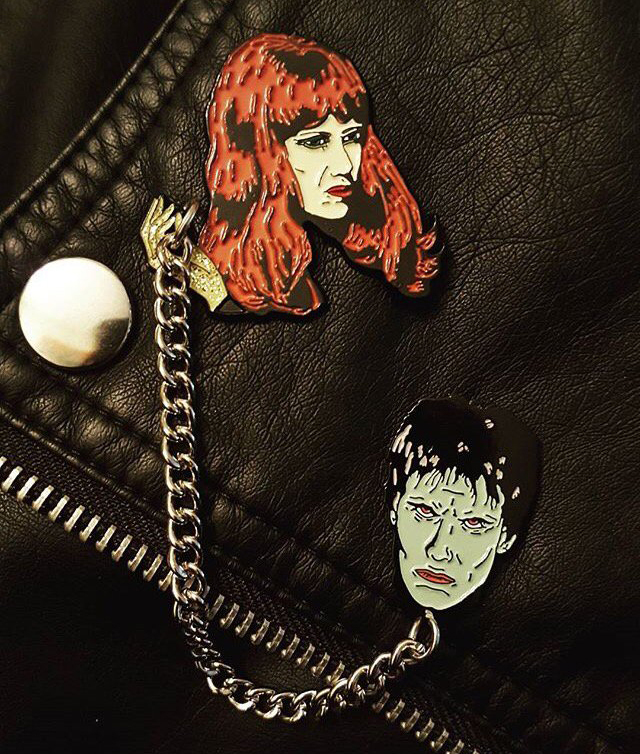 Each pair of stretchy black gloves features grippy palms for hanging onto your goodies when you Walk Like A Dog, Sourpuss logo label at each wrist and "Stay Sick" across the knuckles.